Luxury statements can be placed throughout the entire wedding or focused on one area of the wedding day celebrations. We will cover methods in this three-part-series. Join Judith Rivers-Moore, The Wedding Coach on WeddingLinks.co and add your ideas to to this topic - here on the WeddingLinksBlog. Remember, you are the royal couple on your wedding day! #1. Meeting & Greeting the Guest With Luxury: Everything from your personal website, save the date card, list of local hotels, maps to your event sites in the invitation to ample parking and good signage on where to go or adding transportation will lead to less-frazzled guests. An Entry Host to direct the reception guests and a water or ice tea service are especially appreciated on hot days. Depending on the venue, we see couples setting up a cocktail or wine bar ahead of the ceremony with music favorites being played. This provides an added luxury to greeting the guests. We also see couples providing a water service or bottled water just after the ceremony on hot days. Making certain seniors and senior guests have someone assigned to pick them up and deliver adds to their luxury and welcome. Finding one's way in a region can be difficult. Very formal weddings often have a reception line. More casual methods are for the couple to go to each reception table and greet guests. #2. Flowers & Decor & Lighting Enrich Your Setting. Brides love garden settings with beautiful backdrops and environmental views. The ceremony aisle being spread with rose petals is a royal carpet treatment and focal point for the nuptials. Even a simple room may be enhanced with flowers on the aisle. #3. Luxurious Ideas For Wedding Invitations: Invitations set the tone of the wedding. Very high style custom-made papers that include eco-friendly types with beautiful, hand–written calligraphy are available and add a special touch on wedding invitations. The gold leaf border (or a copper wax seal) might be enough trim. Create a personal monogram or watermark on the paper with your initials. The style chosen can be used as a unifying element for your invites, reply card, menu card, envelopes and ceremony programs. Conveying your theme or the wedding colors on all the paper products including your Thank You Notes will add that touch of luxury. Whatever design you choose, make it's eye-catching. Be sure to indicate if your wedding celebration is a black tie formal affair, or a themed wedding with costumes etc. and/or is cocktails and dinner following and/or any uniqueness. There are specialty services to assist with this and some brides have the invites addressed and mailed by the services with special stamps or hand canceling. When weddings are in major cities, the added touch of messenger delivery is a possibility. Fabric boxes with the invitation set inside to be an outstanding delivery through mail or messenger. These may also be placed on the tables at the reception as an added display with your centerpieces. Gold Rose Boxes with flowers and invitations being delivered at the same time. Wine or champagne bottles sent by messenger with the invitation affixed as a label or attached in the envelope to the neck. Additional bottles can be your wedding favor - set on the tables for the guests to take home. 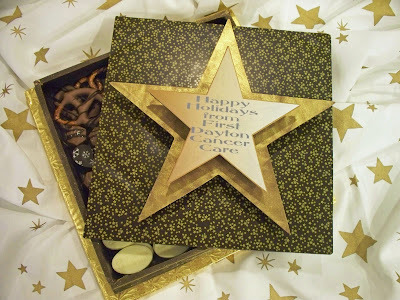 Boxes of candy or chocolates mailed with the invitation inside - shipped to guests. Your invitation to a sweet affair. Beautiful Invitations with initialed SEALS on the envelopes. We will cover venues in the next blog, please give us you input. 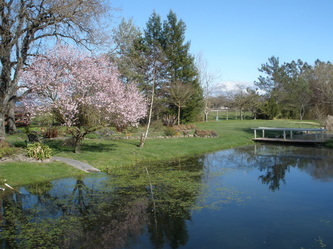 The Bridal Path in Santa Rosa gives you two non-denomination officiants, a romantic carriage ride and beautiful ponds and gardens for a romantic backdrop to your photographs. Affordable & Picturesque. in Healdsburg. This is amazing Victorina Mansion with beautiful gardens. Very romantic. The Farmhouse Inn in Forestville is an inspiring venue with vineyards all around in the Russian River area. Luxury, and several packages include fine dining, ceremony and romantic lodging. Churchill Manor in Napa City is a delightful Victorian Inn with spa, bed and breakfast and lovely gardens. They offer several packages. Large groups and elopements are welcome. The Meadowood near Calistoga in Napa valley is a favorite destination wedding venue that also does elopements. Luxury is the word for their amazing meals, romantic lodging, spa and gardens. Who gives a Wedding Toast???? Anyone can after the maid of honor, best man & family first share theirs. Every culture is different on this sign of respect and celebration process. You know you will be making a toast very soon for a wedding celebration. Even though the event is still weeks away you are already fretting about what you are going to say in you your wedding speech. This is one of the most important duties, and even tho the movies show people flubbing up - most speeches go well and are long remembered. Love Is A Verb - to gain insight on the meaning of love. The words spoken to the bride and groom, and their wedding guests should convey the importance of the celebration and connect the guests with the couple on a more meaningful way. With a bit of early preparation and creativity, you speech can easily become one of the highlights of their day. Before beginning any toast, find the microphone that will help carry your voice to the back of the room. Arrange with the servers to make certain the guests and couple's glasses are filled, and call their attention to your beginning the toast by telling the DJ/or tap on a glass for attention. Having the crowd hang on your every word is easy by following the simple tip outlined below. 1. Don't forget the basics. It's easy to forget to begin your speech by introducing yourself and sharing how long you have known the couple, as well as what your connection to the bride or groom is. Many of the wedding guests may not know you, so this information is important. 2. Remember to thank the bride and groom for allowing you to be a part of their special day. The bride and groom could have chosen anyone, but instead, they chose you to play such a important role in their day. By acknowledging this in your speech, it shows the couple, and the guests that you appreciate them placing you in this special role. It also shows you are honored by their trust in you to carry out the responsibilities. 3. Use your history with the bride/groom/couple as a foundation for your speech. Whether you have known them since childhood, or only for a few months, sharing a special memory between the two of you shows the significance of your bond. It also highlights the positive aspects of their personality that may have been a factor in drawing the bride and groom into their relationship. Remember, however, not to embarrass the couple with overly personal stories. 4. This is not a comedy act, but you can infuse your speech with ta bit of humor. The last thing you want to do is offend the bride, groom or any of the wedding guests. Keep the joke simple. With this type of speech making, the governing rule is: stand up, speak up and very quickly shut up. Appropriate speech times are 2 to 4 minutes - unless you are showing films & a story. 5. Don't be afraid to use a quote. There are thousands of wedding appropriate quotes in books and on-line with a quick web search. The most important thing to remember is to choose a quote that rings true to the couple and the celebration. If you want to play it safe, a sentimental quote on everlasting love can be your best choice. 6. Get Creative! 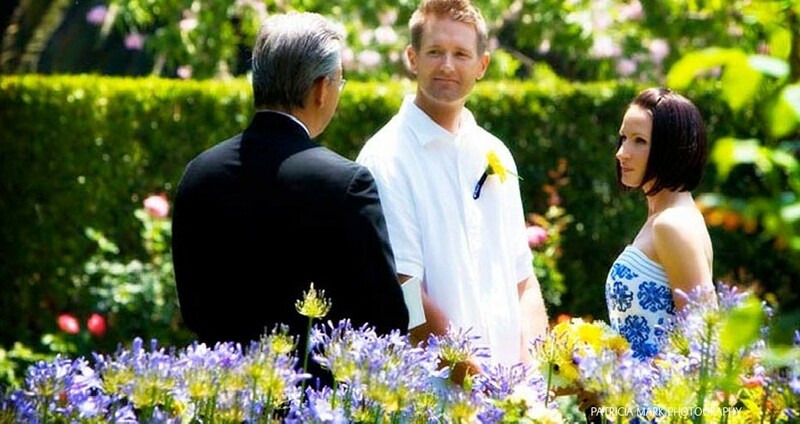 If you don't want to go the typical route, consider doing something a bit different to honor the couple. Maybe a song, dance or photo/video could add a new demension to the usual speeches. If you decide on this, remember to choose something that is in line with the couple's taste. A poem is also a nice touch to a maid of honor speech. 7. Always end on a positive and uplifting note. Wish them a long and happy life together, and remind them of your continued support. PREPARATION - Prepare your speech well in advance, collect your items/books/readings/quotes to create the speech. Review your statements. Place them on 3 x 5 cards or on a paper to remind you. This tracking helps offset the nervousness. Until the speech is over - do not drink alcohol. You need a clear head. Above all have fun and remember you are honoring their special day. Your speech is a very important extension of their wedding ceremony and often recorded by video. A SPECIAL GIFT - record the speech for them, or give them your words on nice paper for their memory book. Please, Join in the conversation with your ideas and tips for others.